The Nail & Body Boutique’s skin analysis room is ready. Many skin conditions that surface originate from the deeper skin layers and are difficult to diagnose with the human eye. The Observ exposes those conditions by using a patented skin fluorescence and polarized light illumination technology. 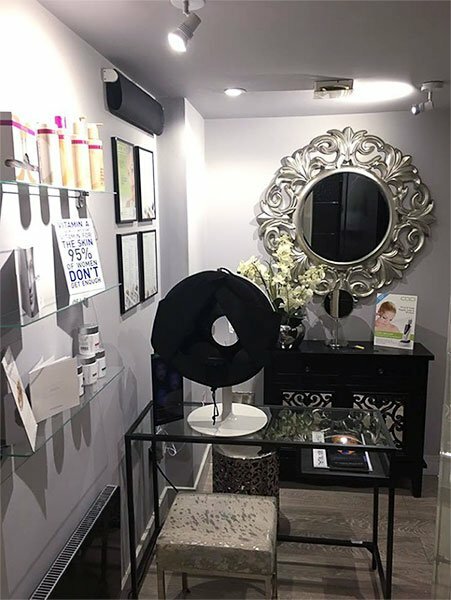 Using this unique technology, The Nail & Body Boutique can instantly reveal skin conditions, create awareness and propose targeted treatment programmes. Find out more on the Nail & Body Boutique Facials page.